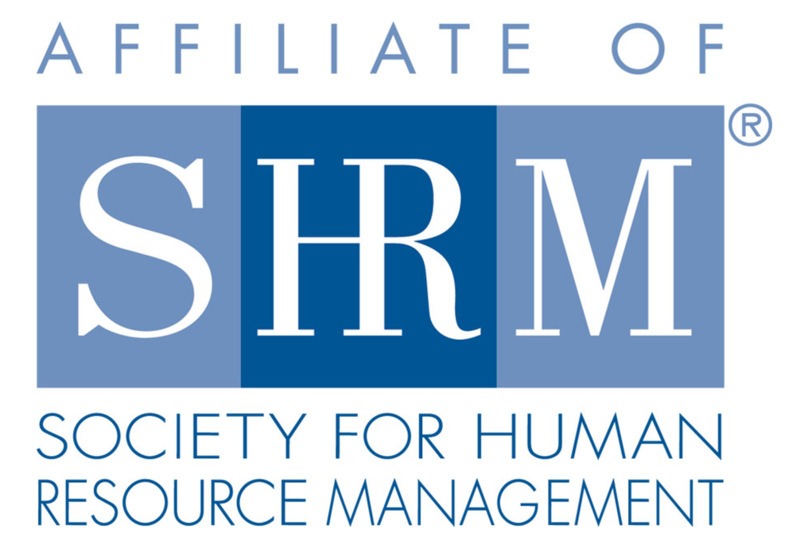 We are rapidly approaching the Fall HR Conference on October 17th from 8am-4:30pm at the Del Rio Country Club. This year’s agenda is packed full of familiar favorites and new speakers with fresh topics. Our theme for the event is, “Investigating you HR Knowledge”. We do have a few sponsor/exhibitor slots available. If you are interested in showcasing your company at this event-please reach out to myself of Christina. Our emails and a more detailed description of the speakers and topic of the day are available on the CVHRMA website for. Lastly, the CVHRMA SHRM certification preparation group is in their final weeks of study. We had 21 participants of this weekly group. Help me cheer them on as they wrap up their months of study. I look forward to seeing each of you at the Fall HR Conference on Wednesday, October 17th at Del Rio Country Club. Until then, should you have any questions or comments, please feel free to reach out.